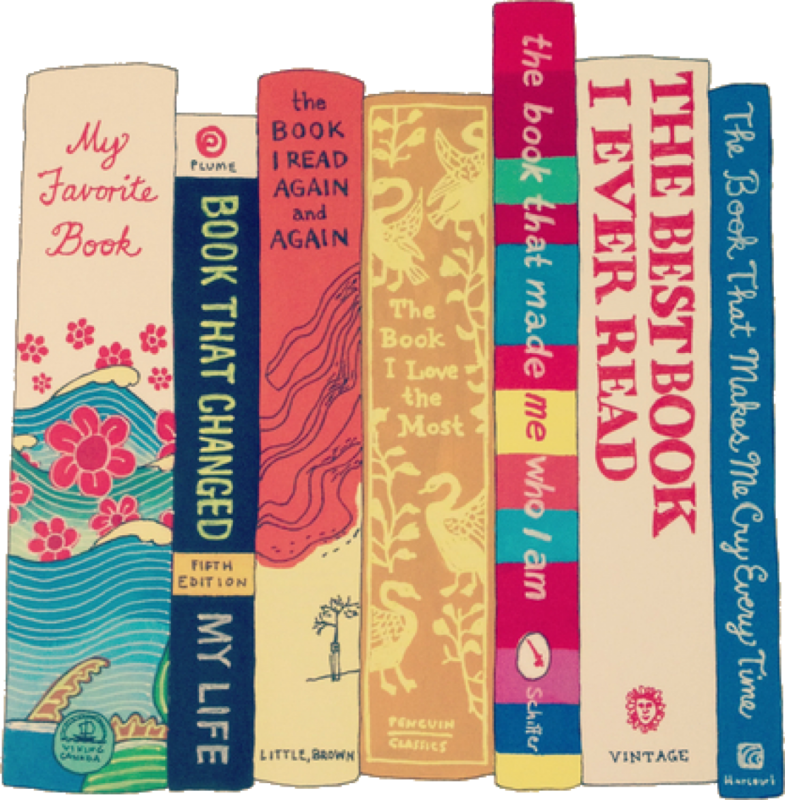 Top Ten Tuesday is an original feature/ hosted by the brilliant ladies at The Broke and the Bookish with the idea of putting together bookish listicles according to the week’s theme. Today’s theme is obviously Valentine’s Day related: All About Romance Tropes/Types. However, I’ve decided to mix it up a little with my own take on this theme! As some of you may know, whilst today is Valentine’s Day, February 13th was Galentine’s Day!! Galentine’s Day was introduced in Parks and Recreation (if you haven’t watched it, get on it now – it is hilarious!) by the brilliant character Leslie Knope. She describes it as “only the best day of the year” and rightly so, because this is a day for us ladies to celebrate our amazing female friends. 1. A Court of Mist and Fury by Sarah J. Maas – Feyre, Amren and Morrigan are basically squad goals. 🙂 I love how fiercely loyal and supportive they are of each other. I adore how they have really distinct personalities and are really strong characters but at the same time can be really girly with each other – especially Mor and Feyre. 2. Fangirl by Rainbow Rowell – Cath and Regan are the ultimate roomies! One of my favourite things about their friendship is how Regan gets that Cath isn’t as confident as her but whilst she encourages Cath out of her shell she never pushes too hard or too far. Exactly the definition of a great friend! 4. Six of Crows by Leigh Bardugo – Nina and Inej are my spirit animals. I adore how they understand each other without words, and get each other’s fears and aspirations – all the deep stuff – whilst at the same time encourage each other to eat to their heart’s content (well eat to Nina’s heart’s content) and laugh about it. Eating + Friends = perfection. 5. Pride and Prejudice by Jane Austen – this one is slightly different as it’s more the bond between sisters which is so hard to find in YA. This classic has it all though, and from the first time I read it, it rang so true because I can see me and my sisters in the Bennets. Lizzie and Jane are so supportive of each other and Lizzie is so fiercely protective of Jane that I can’t but help feel an affinity towards her! 6. The Sun is Also a Star by Nicola Yoon – I recently read Everything, Everything and thought it was an amazingly original story. I’m looking forward to reading Yoon’s latest book, and if Everything, Everything was anything to go on, I’m expecting an equally amazing romance! 7. Vendetta by Catherine Doyle – I went to an event recently with Catherine Doyle on the panel, and honestly cannot tell you why I’ve not read this book already. It’s Romeo and Juliet but with a mafia twist – what more could you possibly ask for?! 8. Unconventional by Maggie Harcourt – I’m sooo looking forward to reading this because I’ve never seen conventions be the setting for a YA book. I’m saving it until YALC (my first YALC – I know, shameful) because I want to get the full experience when I finally read this! 9. Dusk by Eve Edwards – This has been wholeheartedly recommended to me by time and time again my little sister as a timeless romance. I’ve not read very many war books, so I think a romance might be the way to ease me into the genre, especially if it comes as highly recommended as this one! 10. The Unexpected Everything by Morgan Matson – Morgan Matson is something of YA contemporary romance royalty and her books always sound so intriguing and genuine. I’ve heard great things about Second Chance Summer so I’m trying to get around to some of her newer books! Which YA books are in your top five for female friendships? 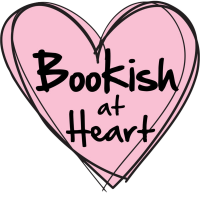 What romance books are in your TBR pile? Let me know in the comments below – I’d love recommendations! Nina and Inej are perfect picks for Galentines! I’ve only read Six of Crows but their dynamic in that was as impeccable as you described, so I can only imagine it getting better in CK. Thanks for commenting Joey!! Yep I’m in total agreement, I love that Inej and Nina can deal with the serious stuff whilst also goof around together. 🙂 You should absolutely read CK if you liked SoC btw! V character driven so it’s a brilliant read.